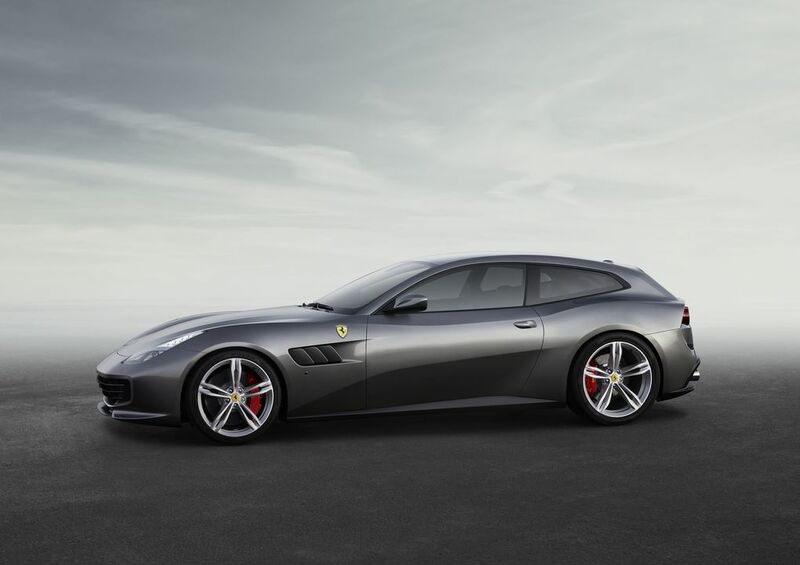 Home › Vehicles › The Ferrari Family Car? Why? The Ferrari Family Car? Why? They say this is as close to a family Ferrari that we are going to get. I say, why are they trying to make a family car? It’s a Ferrari. Not a Volkswagen. I think any guy that decides to purchase a Ferrari, is not buying it for his family to enjoy. It’s for him and nobody else! Here is the article on the Verge website with all the info.